Here we are going to provide the UPS service code in the UPS tracking number. Whenever you ship your package at the any nearest UPS store, you get a tracking number. This number is given to every package when it is shipped through UPS. This number is actually useful for the tracking the package when it is inside the UPS network. Do you know the UPS tracking number has some specific format? UPS tracking number consists of the 18 digit in which first 2 digits are always the ‘1z’ then these digits followed by 6 numbers the shipper number, 2 digits of UPS tracking codes and then rest left digit are the unique number given to Package. Every shipper has their number so shipper number in the tracking number depends on the location from where the package is shipped through the UPS. UPS also has service level and it has given the 2 digit code for each and every service. Gte the full detail related to UPS service level list under next heading. 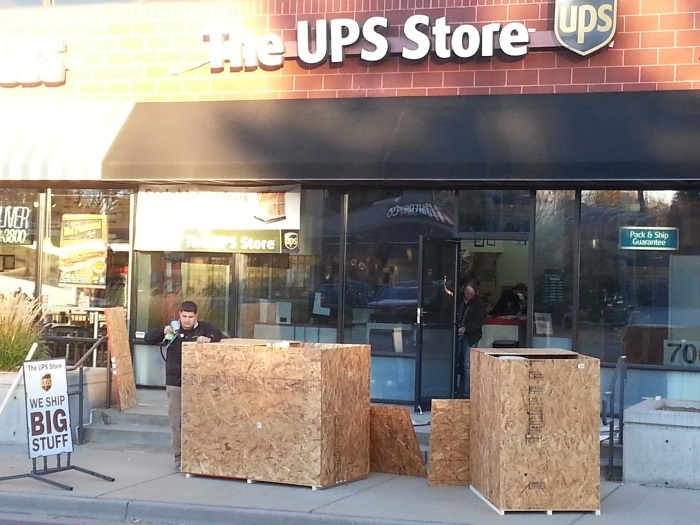 UPS provide the various services from which you can opt the one suitable for you. Also, Ups decided the 2 characters for each service and the services opted for the package are used in the UPS tracking number of that package after ‘1z’ and shipper number. Below is the list of service code and service name which they represent in the tracking number. 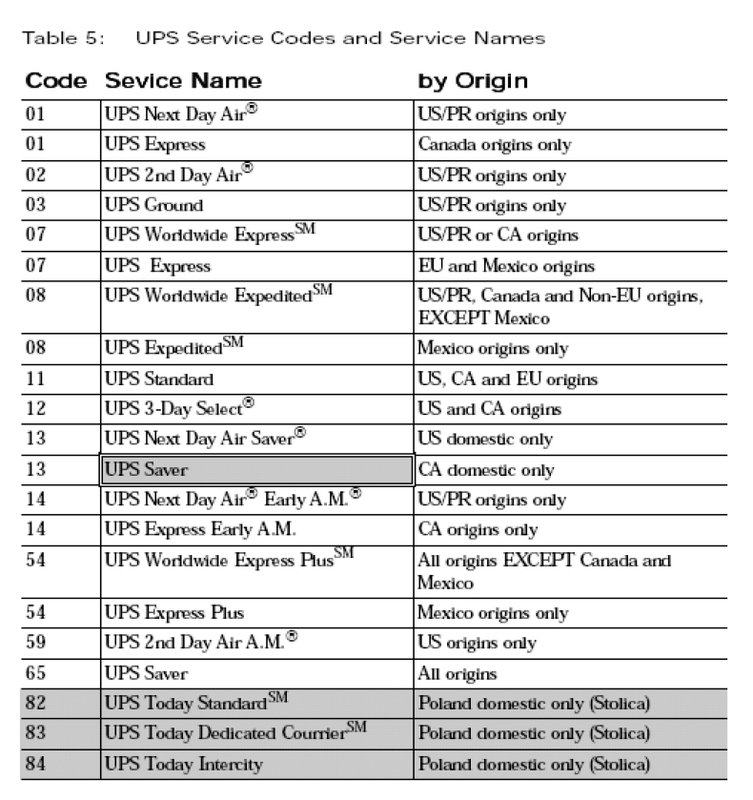 Below image shows the UPS service codes and service name they are associated with. 15- UPS United States Next Day Air Early A.M.
AA- UPS United States Next Day Air Early A.M. – Saturday Delivery, Adult Signature Required, COD. These were the code with the UPS service they represent. Hope this post provided what you were looking for. If you have any query UPS shipping service, comment in the comment box below.